All of Washington is fulminating and overflowing with adverbs to describe Michael Cohen’s guilty plea to charges of lying to Congress. But let’s keep in mind what Cohen did and did not say. 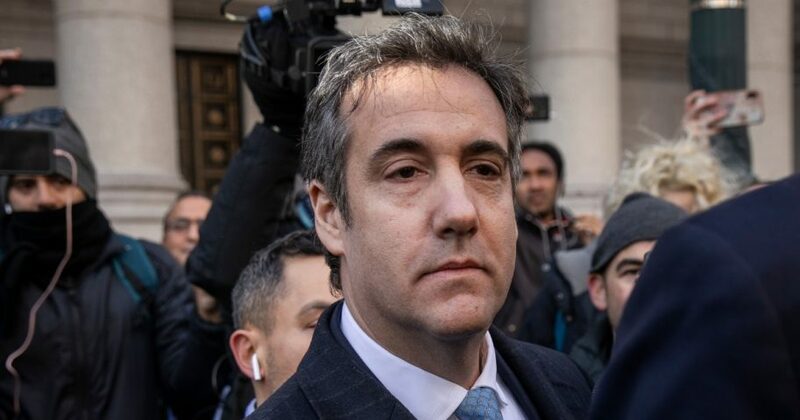 After 70 hours of grilling by Mueller’s prosecutors — holding over his head a potentially lengthy sentence on his unrelated crimes in the taxi business and on his tax returns — what Cohen left out may be more important than what he said. If Cohen didn’t admit to something, under all that pressure, then we can probably take it to the bank that it didn’t happen. Mueller’s pressure and harassment are — in that respect — a kind of lie detector test. While he admitted to lying to Congress concerning the date of his various business transactions in Russia, he did not say that Trump told him to lie. Cohen, an experienced attorney used to protecting Trump’s interests, likely realized that admitting that he had business dealings on Trump’s behalf with the Russians during or immediately before or after the election, might lead to other questions, so he lied about it and pre-dated the questions. But he did so on his own. What does that have to do with Trump? He did not indicate that Russia was offering any special break to Trump out of the ordinary that could be construed as a bribe or payoff. He did not, in any way, confirm the role attributed to him by the famous dossier that led to the entire investigation of Trump. He did not admit to ever going to Prague or the Czech Republic for any reason, a central claim of the dossier. He did not admit to knowing either of the men identified in the dossier as having coordinated with him to plan to hack the DNC computer. He did not admit to arranging to pay off the hackers, as the dossier says he did. Mueller came up empty. He now has enough to put Cohen away for lying but not enough to make a case that Trump was involved or that he did anything that could be considered an impeachable offense. All Mueller has done is find three instances of limited criminality that has earned slaps on the wrist of several weeks in jail. He has indicted a list of Russians who are not in our jurisdiction and probably never will be.